I3DMFG has been mentioned in an article alongside Delphi Precision Imaging with regards to new part designs that would be impossible with traditional machining methods and require new measurement tools. Every day additively manufactured (AM) parts are being used in new applications as the industry rapidly matures. As additive parts become more economical for small productions runs and move beyond use solely in tooling and prototyping, the need to nondestructively inspect parts for quality increases as well. 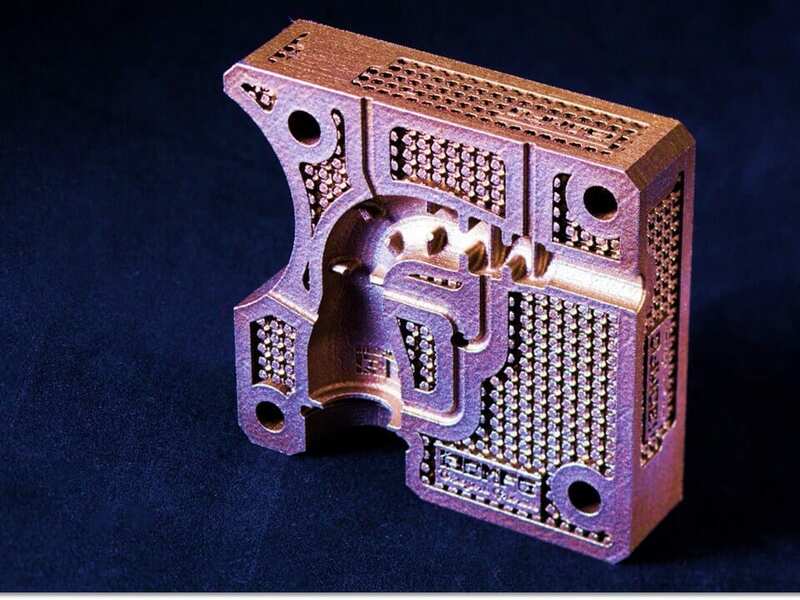 “Industrial CT is an excellent inspection method for additive parts and components from the automotive, medical implant and aerospace industries where quality and a high degree of reliability are critical,” says Blake Chenevert, president of Delphi Precision Imaging. Computed tomography (CT) has some advantages over other nondestructive inspection methods for additive manufacturing. “As quality requirements evolve inside of a disruptive industry like additive manufacturing, finding tools and innovative approaches to using those tools to advance nondestructive testing methodology is critical,” says Erin Stone, president of I3D MFG, a DLMS printer. The article continues on to discuss the many areas of quality control and I3D MFG is leading the way to help shape many of these standards as well as creating many of their own which are being recognized industry-wide. We were recently notified by SEDS UC San Diego that they had a successful test with their Colossus First Hotfire rocket. EDS UCSD, or Students for the Exploration and Development of Space at the University of California, San Diego, is a collection of motivated, passionate students determined to complement our studies with meaningful projects. Over the weekend we conducted a successful test of our rocket engine, and wanted to share the good news! The engine is still in good shape after the test and we’re preparing to push it to it’s limits in September. Thank you for supporting this project, our hard work has paid off! We can’t wait to see them push the limits! 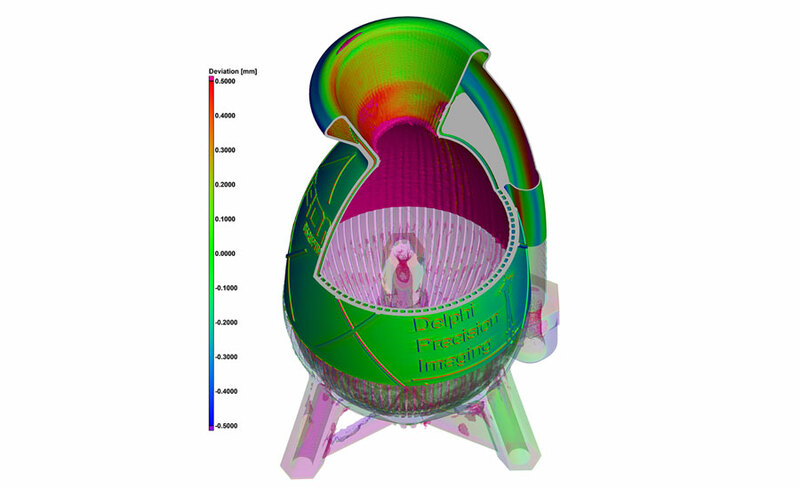 I3DMFG Helped Sponsor A successful static rocket engine test by providing a 3D Metal Printed Injector for Colossus which used the Ignus-II engine! The test was conducted on June 16th, 2018 and marked the first successful attempt of a hot-fire of both Colossus and Ignus-II. This is a result of the culmination of over 2 years of work put in by over 60 SEDS members and marks the beginning of the next TEN years, where Colossus will be assisting collegiate rocketry teams everywhere to collect better data on their own engines. I3DMFG was proud to be a part of this project along with several other sponsors. You can watch the results of this incredible launch in this stunning video. I3DMFG, Inc. has become the first Additive Contract Manufacturer in North America to put into operation an EOS M400.4. Along with this announcement is a white paper discussing the disruptive nature of Additive Manufacturing and why this is critical for manufacturers, both additive and subtractive. An ultra-fast quad-laser system with a large building volume. It provides Additive Manufacturing for high-quality parts and is designed for speed and precision. I3DMFG is happy to announce that they are the first Additive Contract Manufacturer in the U.S. to have the EOS M400.4 in production. EOS just released a new white paper discussing the disruptive nature of Additive Manufacturing. 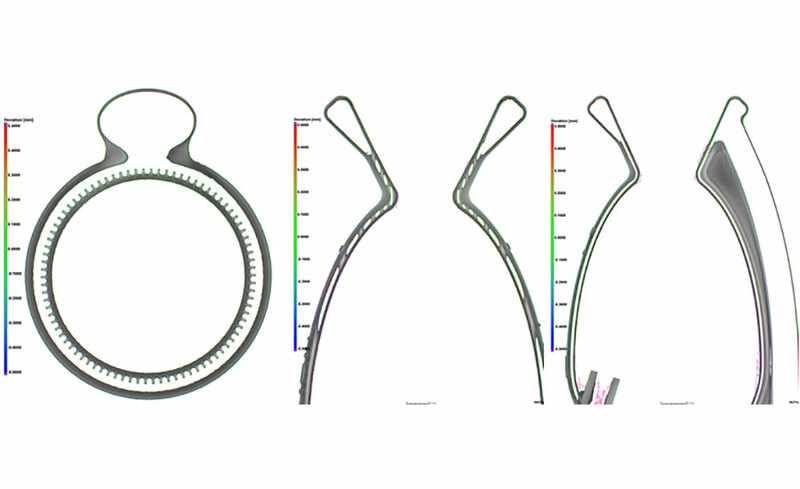 The white paper discusses how to approach Additive Manufacturing from three different angles. Soon, there will only be two kinds of players – manufacturers who disrupt the market and those whose business is disrupted. The paper introduces a best-practice approach to becoming an industrial champion in the decade to come as it relates to additive manufacturing and remaining competitive. You can find the white paper here in our resource library. 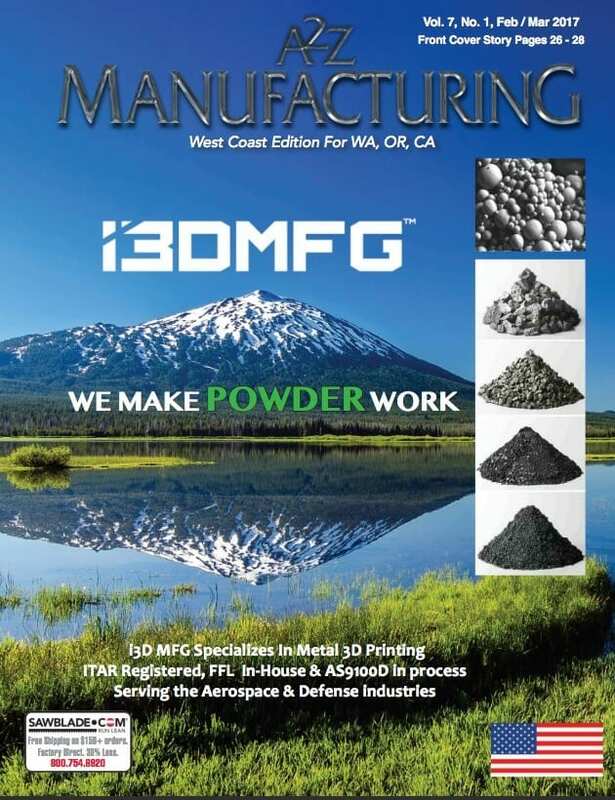 I3D Manufacturing is the feature story and on the cover of the latest issues of A2Z Manufacturing Magazine. The story begins on page 26 and can be read right here. 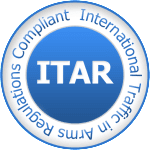 A2Z did an incredible 3-page story highlighting how I3D is leading the way for additive manufacturing as an ITAR registered company and supporting some of the largest aerospace customers with cost-effective, small batch complex and high-value metal parts. I3D is currently in the process of certifying to AS9100 Rev. D, by Q3 of 2017. You can find a copy of this entire article here in our DMLS library as well. When INDUSTRY and Ti Cycles designed their entry for the Oregon Manifest bike design project, their vision required next generation technology and exotic metals that would then be hand-crafted by artisan bike makers into a premier urban commuter bicycle. Creating a beautiful balance between local artisan and new technology meant designing in a completely different mindset – enter, 3D printing. Keeping it local, INDUSTRY brought Oregon-based i3D™ Manufacturing on board to 3D print components that simply could not be manufactured using traditional methods. Included in these custom parts were intricate handlebars housing a bluetooth smartphone app called My Bike which monitors bike maintenance and alerts you to when a light needs to be replaced or when something goes wrong with your brakes. Another software, Discover My City, has a series of curated rides from five of Portland’s coolest residents, which suggests where to ride, eat and shop. The rider simply gets “buzzed” with the alerts, keeping them connected as they commute. Ti Cycles signature tubing Titanium frames are the perfect way to make sure no wires interfere with the rider and preserve the aesthetics of the bike design. The curves and junctions of parts of the frame also needed to be 3D printed because the tubing could not be traditionally manufactured to hold the lines properly. i3D™ printed fork crowns, front and rear dropouts, head tubes, bottom brackets, and seat clusters for the bike. The titanium printed part welds showed superior strength and seamlessly integrated with the tubing. 3D printing and phone apps aside, in the end, it was the skill and craftsmanship of Ti Cycles that brought the high tech and custom bike manufacturing together to create a perfect blend of utility and elegance. Go see what all the “buzz” is about at 3ders.org, Engadget, treehugger, and Bike Portland.